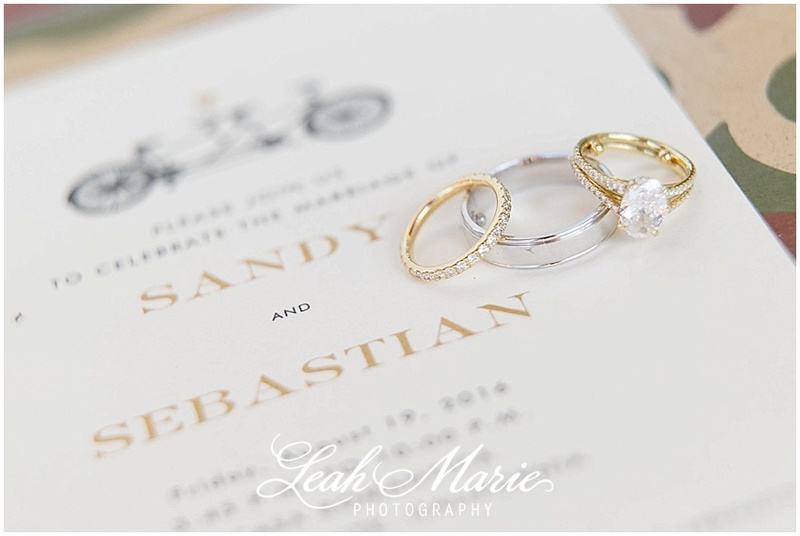 Sandy & Sebastian’s wedding day was seriously AMAZING. 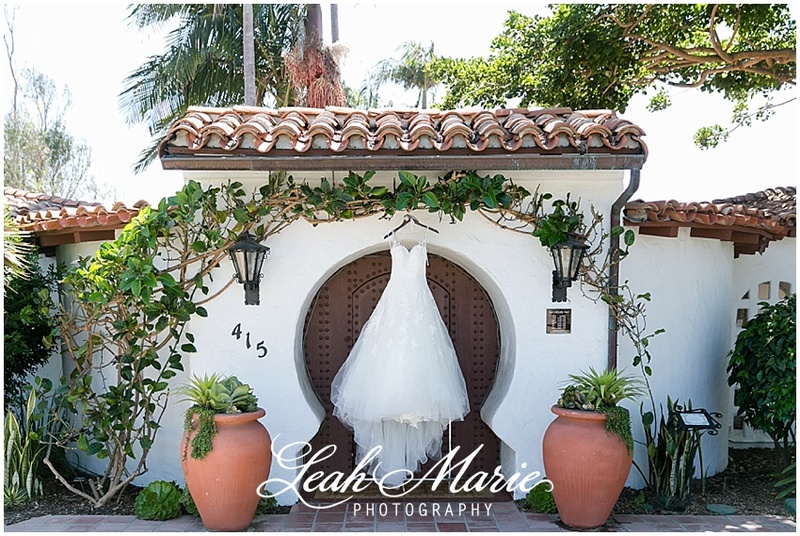 When we found out that we were going to be photographing their San Clemente, CA wedding over at Casa Romantica, we knew the day was bound to be pretty good but nothing prepared us for the epic-ness this wedding venue had in store for us. The views were absolutely breathtaking in every direction. Their private ceremony overlooked the San Clemente Pier and cityscape. The soft summer breeze had a subtle saltiness and this sea-side wedding was beyond our wildest expectation and the historic mansion made this affair the best blend of timeless elegance and sea-side perfection. We absolutely LOVED all of the soft pink and cream florals that dressed their outdoor reception area. The gold rimmed plates and gold handled silverware were the perfect accent pieces to the wood farmhouse style tables and wood cross-back chairs. Everyone had the best time dancing the night away and celebrating these two. Pin SITE IMAGE________Sandy and Sebastian, thank you SO much for having us capture your wedding story. We are so excited for the two of you and can’t wait to see what the future has in store for you guys!